SALE!!! 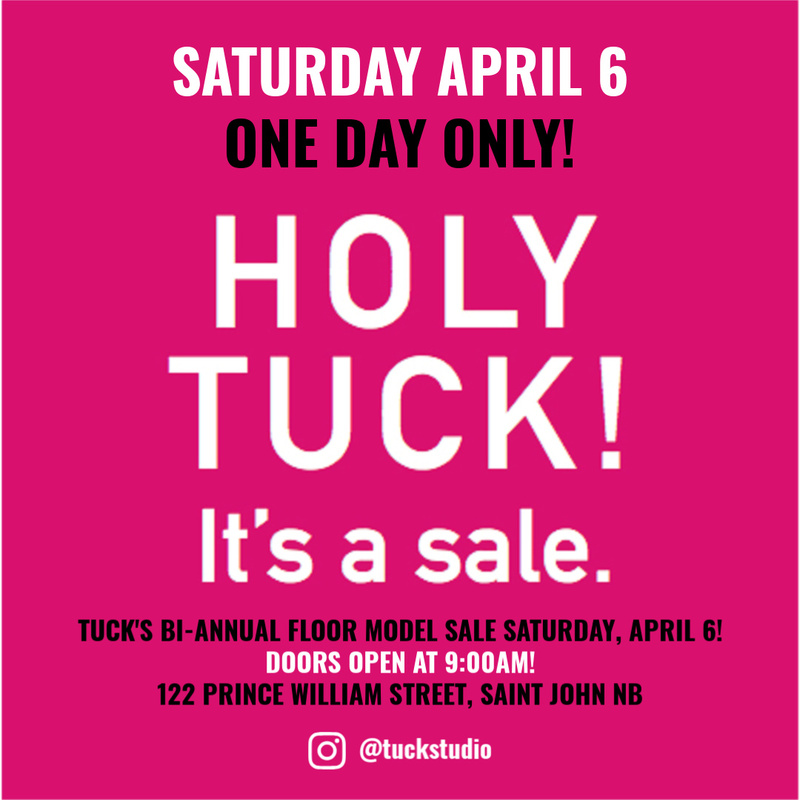 One Day Only Holy Tuck Floor Model Sale, Saturday April 6! 29 Mar MARK YOUR CALENDARS! ONE DAY ONLY HOLY TUCK FLOOR MODEL SALE THIS SATURDAY, APRIL 6! That’s right! It’s happening, the Holy Tuck Floor Model Sale! Floor models must go to make room for our Spring collection. We’ve slashed prices for this ONE DAY ONLY SALE! 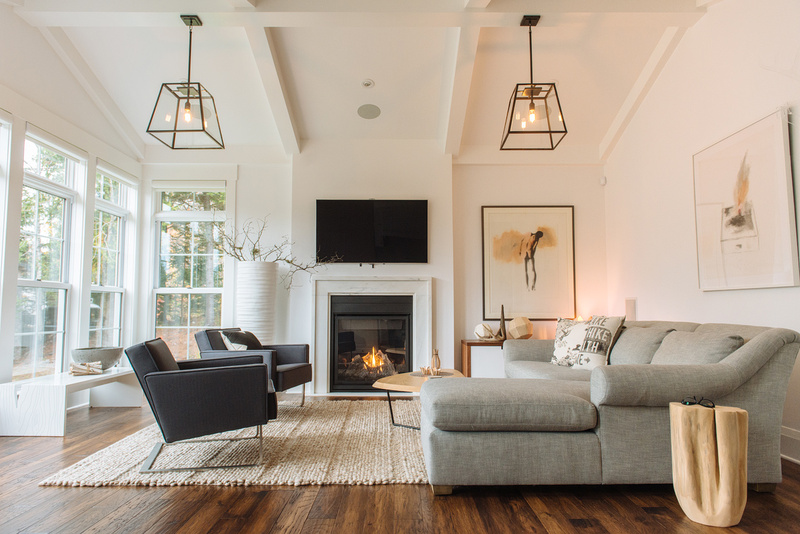 Floor model furniture, lighting, accessories, area carpets, and home decor are majorly marked down for the HOLY TUCK SALE, ONE DAY ONLY, SATURDAY APRIL 6! Here are just some items we’ve marked down for the sale! Be sure to follow us on Instagram and keep an eye on your emails as we’ll be sharing even more sneak peeks throughout the week! Doors open at 9:00am on Saturday, April 6th for our ONE DAY ONLY HOLY TUCK SALE! Don’t miss out on HUGE savings for this ONE DAY ONLY HOLY TUCK SALE! Follow us on Instagram and sign up for our emails as we’ll be sharing the items included in the sale throughout the week. HOLY TUCK, SATURDAY APRIL 6 STARTING AT 9:00AM!